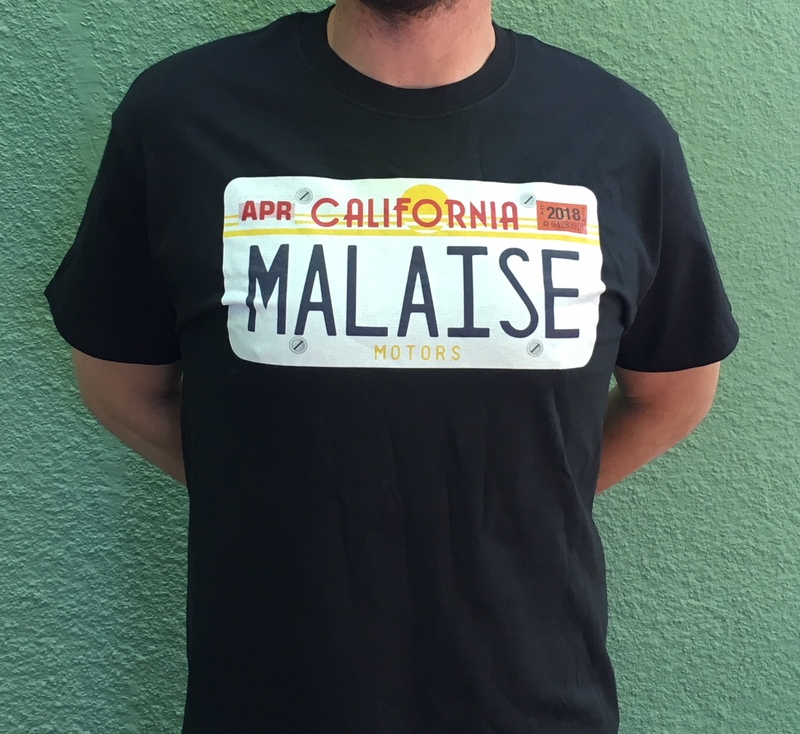 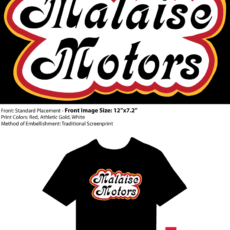 Show of your love of Malaise with this sharp t- shirt. Drawing inspiration from Magnolia Belle’s MALAISE license plate and the iconic California sunset design of the 80’s this shirt sets you apart from the crowd. Buy two, one to keep and one to wear !